Not ready for your driveway to be re-paved? Hartshorn Paving specializes in both asphalt based and latex-based sealing for your asphalt surface. Not only will this investment boost the value of your home or business while providing a professional appearance, but also it will keep your asphalt surface more durable for all vehicles to drive on by offering a sealant for all blemishes/cracks that your asphalt has experienced over the years. Sealcoating an asphalt driveway every two to three years not only will make it look better and last longer. 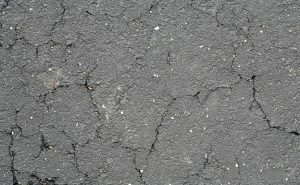 By sealing your asphalt surface, it shields the blacktop from the sun’s UV rays that deteriorate the exposed aggregate causing it to disintegrate. Contact George Hartshorn Paving for quotes on driveway sealing services for quality you can drive on!